DON'T MISS OUT, limited spots available - REGISTER NOW! Designed for those with surgically corrected spines, this inspiring 4-day retreat empowers participants to connect with their bodies and help overcome spinal discomfort. Martha’s comforting approach will assist participants with increasing mobility, improving alignment, and reducing stiffness from surgery. How do we come home to the crooked beauty of our bodies? How can we thrive in a body with a fused spine? Relax and unwind on beautiful Vancouver Island while finding new sensation and awareness in the whole body! The retreat will be held between Campbell River and Black Creek at the beautiful seaside wellness centre, Ocean Resort. Perched on the stunning coast of Vancouver Island, participants will stay in ocean-view rooms while enjoying delicious meals made from the best local ingredients. Participants may also choose to take advantage of the on-site spa which offers massage, healing treatments, a sauna, and more. The beautiful retreat setting has been chosen to allow people time to ‘treat' themselves to an escape in nature where they can come together to share stories, meet new friends with similar issues, and learn ways to help themselves. From Vancouver, Canada, Martha Carter is the Director of Marta Marta Productions, and Twisted Outreach Project (TOPS). A certified Yoga Teacher, she holds a BA in Music, an MFA in Dance and teaches both dance, yoga and Stretch for Scoliosis in Vancouver and beyond. 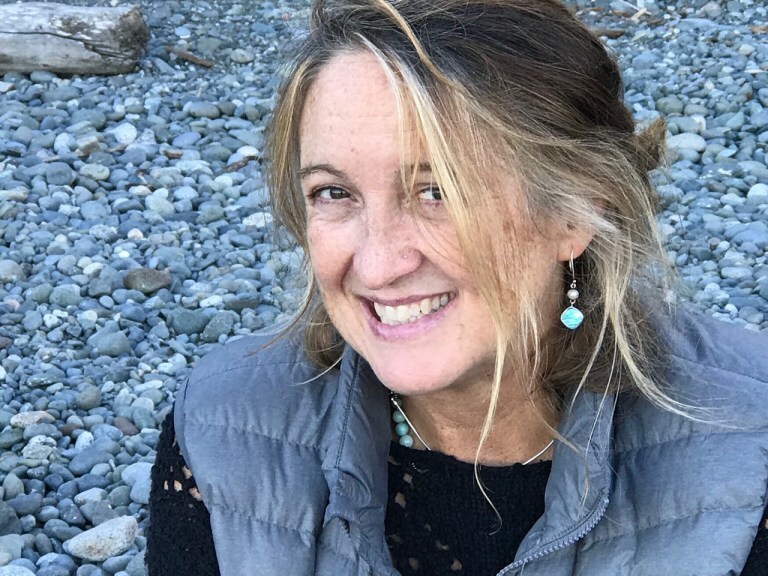 As a progression of Martha Carter's ongoing training in Hatha Yoga and Yoga for Scoliosis, Fusion Yoga has evolved from Martha’s desire to find ease and mobility in her own fused spine. 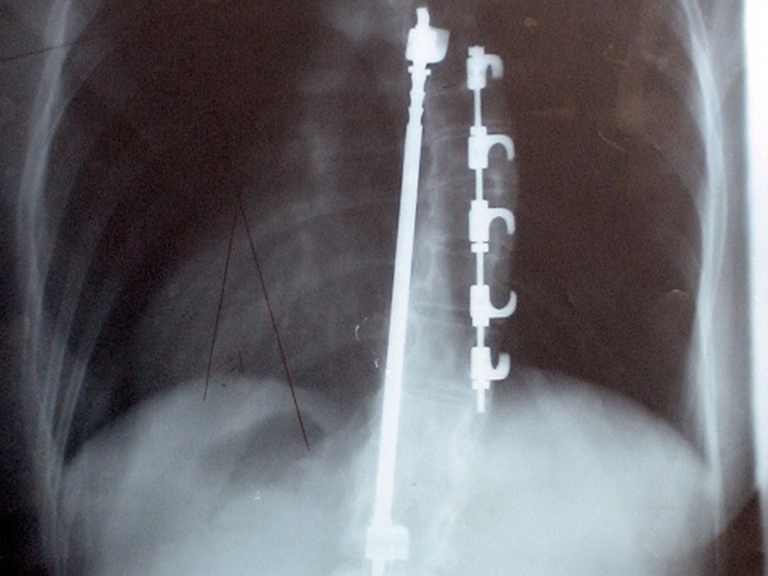 Based on Iyengar Yoga and Elise Browning Miller’s approach to Yoga for Scoliosis, Martha adds her own personal experience with Harrington Rods to specifically address spinal fusion, instrumentation and how it affects the whole body. Ahava Shira is a poet, writer and multimedia performer who has been exploring the liberating power of creativity for over 30 years. Ahava wore a brace for 4 years during her adolescence before having spinal fusion surgery at 17, fusing her spine from L1 to T3. Her memoir-in-progress, Curve, is about her journey to free herself from anxiety, fears and other physical and emotional patterns inherited from childhood and to embrace the beauty and serenity of the present moment. Author of a book of poetry and a spoken word CD, Ahava is co-author of Writing Alone Together: Journalling in a Circle of Women for Creativity, Compassion and Connection. She lives on Salt Spring Island where she keeps her body strong and resilient through dance, hiking and her practice of Yoga for Scoliosis.